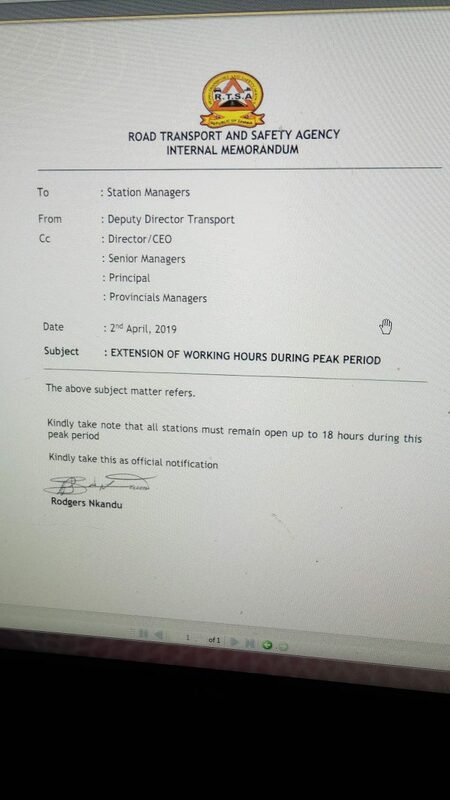 RTSA workers working without march salary and on top of the these challenges management has ordered that workers are not supposed to go for lunch, knock off at 18 hours and working on weekends without any allowance, Thanks to our humble and hardworking leader Edgar Chagwa lungu for the good environment and treatment your people who you appointed are doing a commendable job. We are collecting millions of kwacha every day the bank of Zambia can confirm this through control 99 but we are suffering and our union leaders cannot say anything because Zindaba Soko connived with labour commissioner to revoke recognition of agreement and now we are vulnerable no one to speak on our behalf. Again we want to thank you our humble and hardworking leader Edgar Chagwa lungu for allowing Zindaba Soko to mess up Road transport and safety agency, your excellency you should even sign his contract which expired on 3 January, 2019 so that your will can be done. 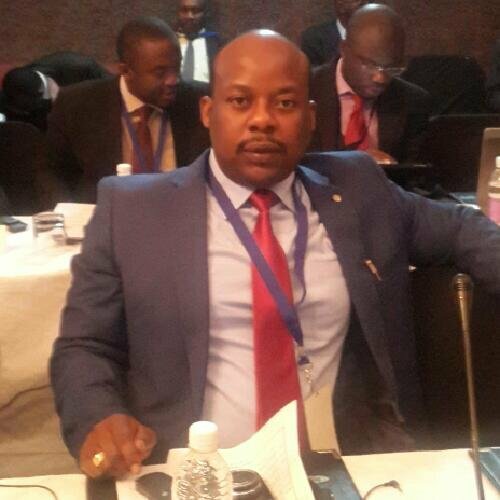 Our president and your team please continue with salary delay so that we can eventually start failing to pay rentals and bills because we know that this is the best plan you have for us in 2019 but if we fail to handle the pressure soon twalalya mwibala either through capturing cash in transit or we shall start the RTSA ridgeway approach before money is banked we get ishesu nangu banking ama K2 for 1000 ukuchula kulapela amano. Thank you our humble and hardworking leader Edgar Chagwa lungu for the good work you are doing this is how the country should managed. The problem with the PF Government is that of insecurity and the fear of losing even a by election. They would rather pay party cadres and delay salaries for public service workers. They never learn because this is what led to the collapse of the Zimbabwe economy. Money management has rules and any violation of money management rules can result in a collapse of the economy. The situation of delayed salaries will continue until PF precipitated by elections are over.What PF is failing to see is that the same people whose salaries are not paid or delayed are the voters. 7TH National development plan is a vision owned not only by the president but all of us because we participated in its development, so if you have no idea how the government operates keep quite.